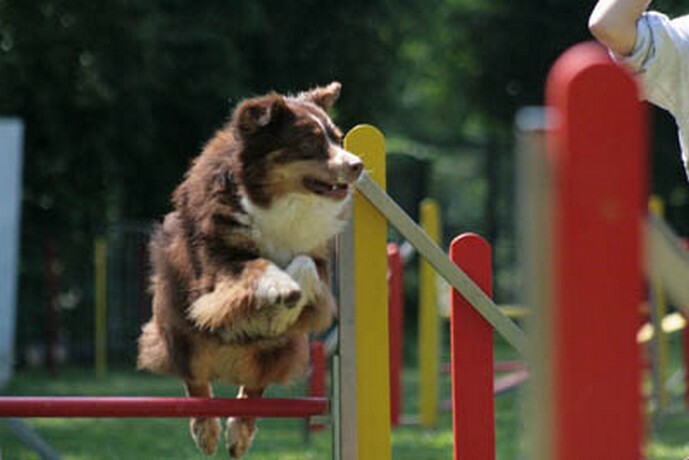 Dog Liberty :: Maman VIVA en agility ! cro forte !! !